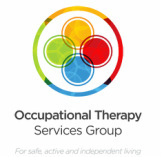 Home Occupational Therapy Services will visit you at your home, work or your place of residence. Our Services extend through ALL of the ﻿Perth Metropolitan Areas﻿ (and some rural areas). 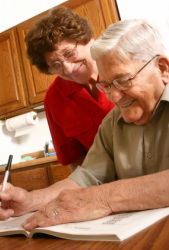 It is wise to have your home assessed by an Occupational Therapist as we have a wide knowledge in disability and illness, and are trained to enhance your safety and maximise your independence, thereby helping you or your family member to maintain an active lifestyle. • Provide information on appropriate assistance programs/ community resources.